Welcome to this charming townhome just waiting for you to call it home. Just like new, has barely been lived in with all the bells and whistles. Beautiful hardwood floors, open floor plan with plenty of natural light. Kitchen has center island, granite counters with plenty of work area. 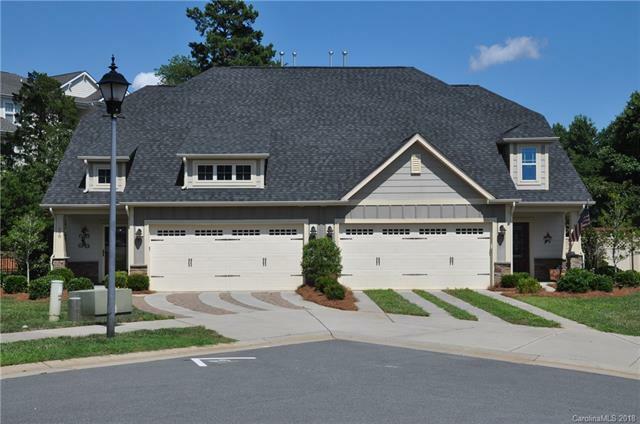 Huge master bedroom and bath on the main level with 2 large bedrooms plus a bonus on the second floor. Premium lot with large side yard, hardwired irrigation system with timer. Weber grill built into retaining wall with stone counter top under a beautiful gazebo. Built in fire pit and wood box. Cedar pergola with swing, all on a huge, gorgeous flagstone patio, surrounded by a privacy fence. Finished garage with shelving and storage units. Truly a gem of a home you must see!